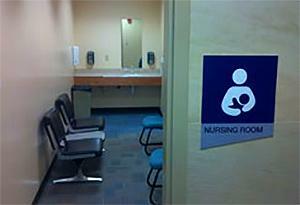 Phoenix Sky Harbor International Airport is a breastfeeding friendly airport that provides private, nursing stations pre-security in each terminal. 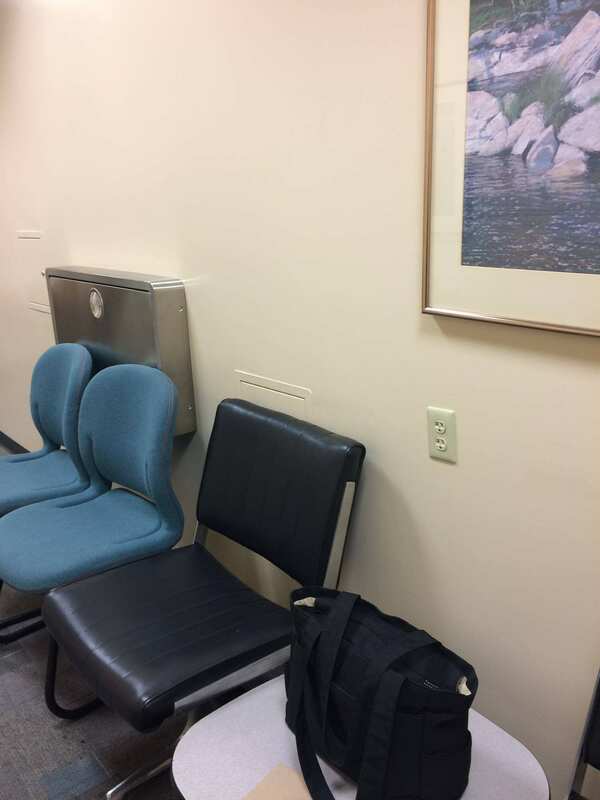 Each nursing mothers room contains a sink and countertop, a soap dispenser, a paper towel dispenser, a baby changing station, comfortable seating and an electrical outlet for connecting a powered breast pump. 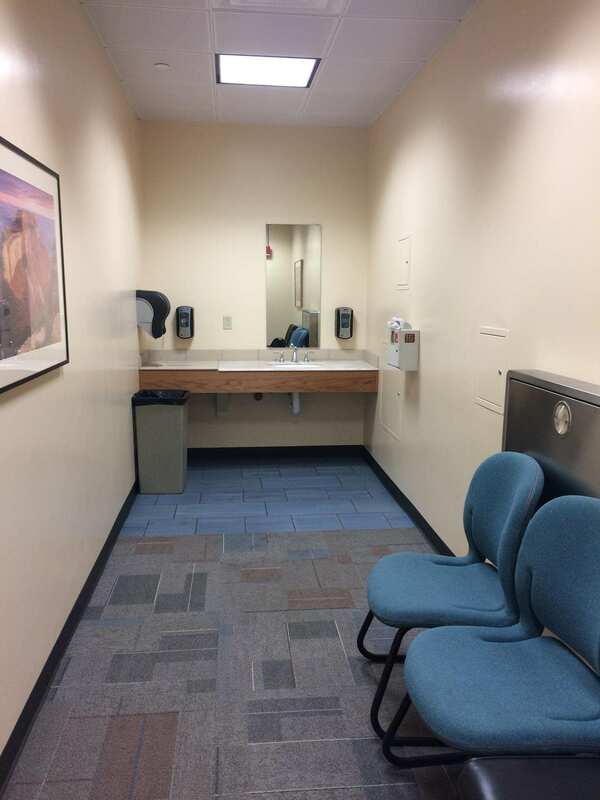 There are also family restrooms in each of the airport’s three terminals. 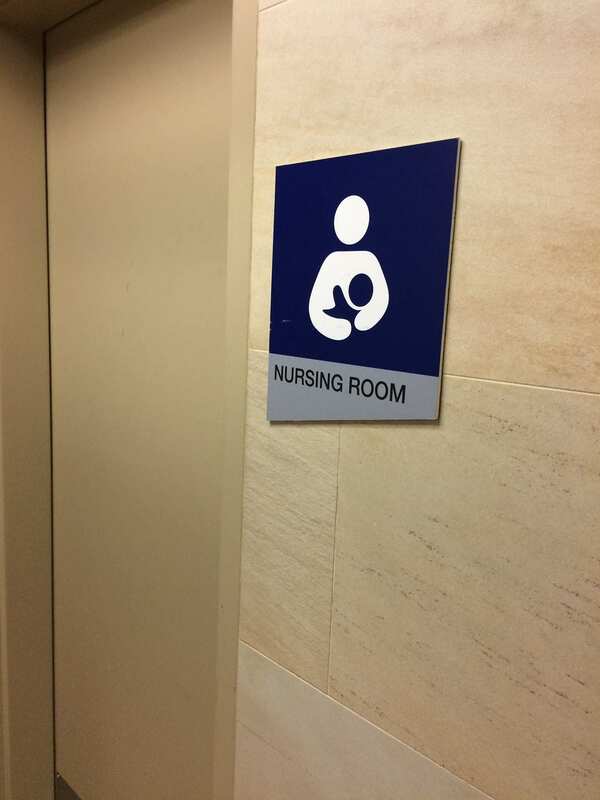 where mothers may choose to nurse their infants or use a lactation breastpump in these if the dedicated mothers rooms are occupied, but since bathrooms are not the ideal or cleanest area to express breastmilk, moms are encouraged to use the dedicated nursing rooms provided. Review from mom Dana (01/04/16): Kind of hard to find but the locations are listed on their website.